Only 1 local owner and well cared for. 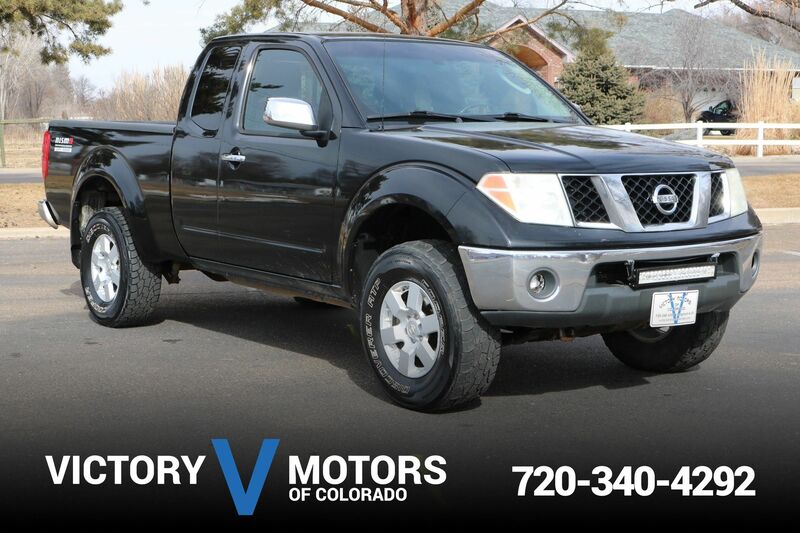 Features a solid 4.0L V6 with 5 speed automatic transmission and 4WD. 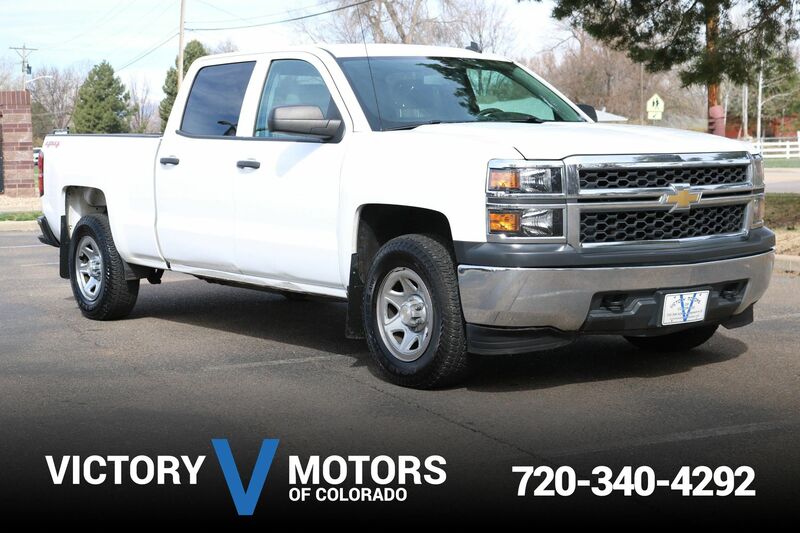 The exterior is Super Black with premium alloy wheels, BF Goodrich all terrain tires, fog lights, tow package and backup sensors. 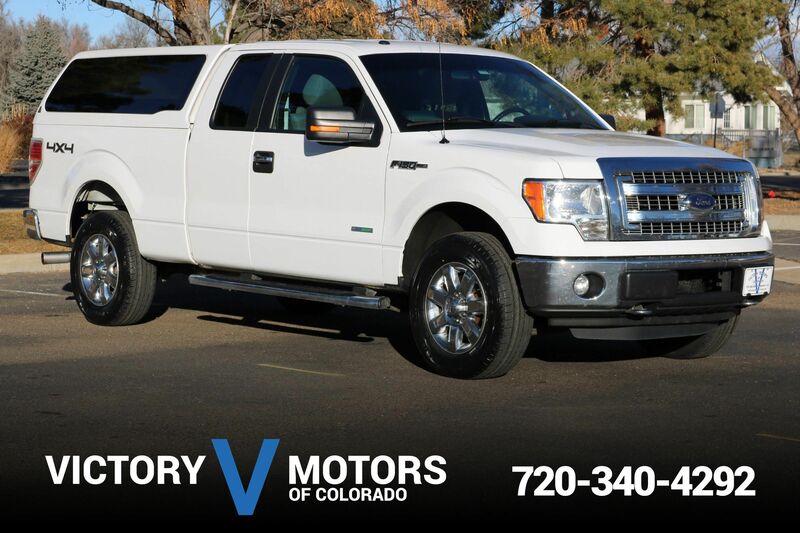 The interior includes Tan cloth, shift on the fly 4WD, aux/usb input, LCD display, backup camera, floor mats, steering wheel mounted controls, silver trim accents, heated seats and much more!